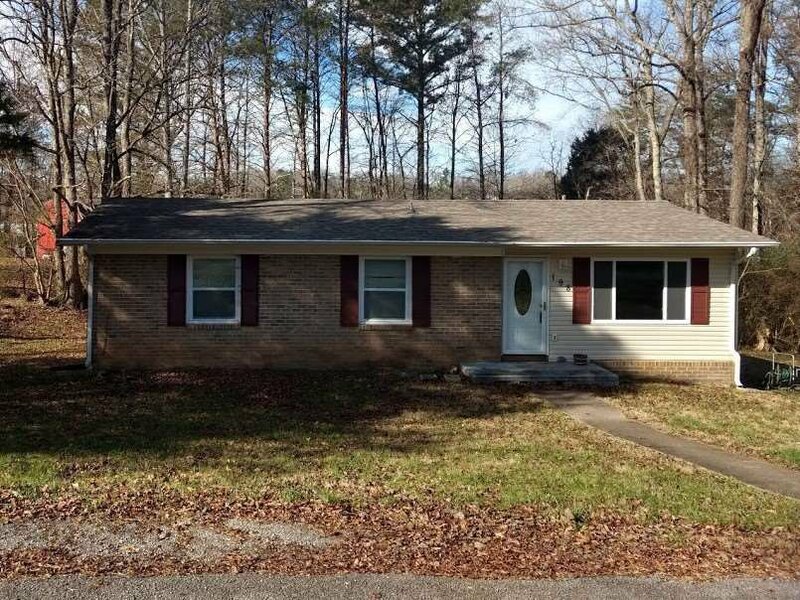 Investors take a look at this 3 bedroom 1 bath home in Athens City. Brick and Vinyl, featuring 3 bedrooms and 1 bath. Nice size kitchen and living room with separate laundry room. Seller is motivated to sell,Bring offers! 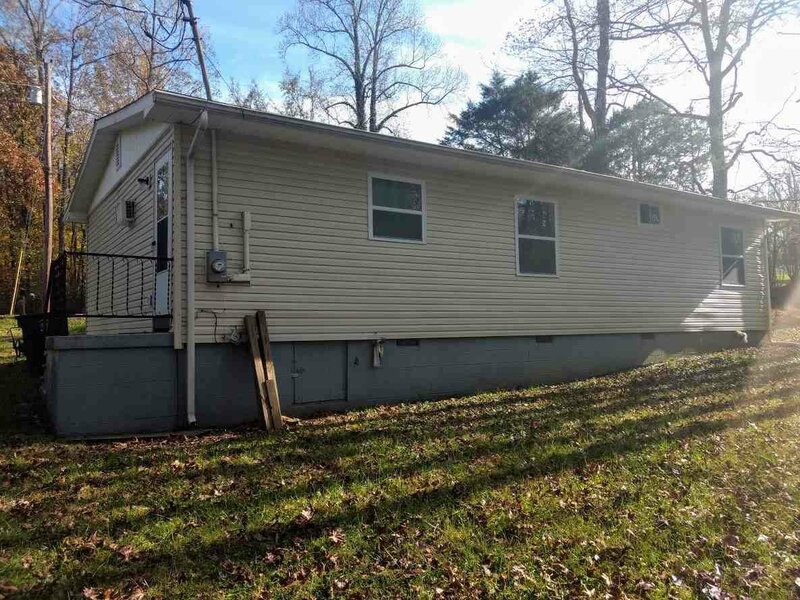 This home would be a great rental or starter home.